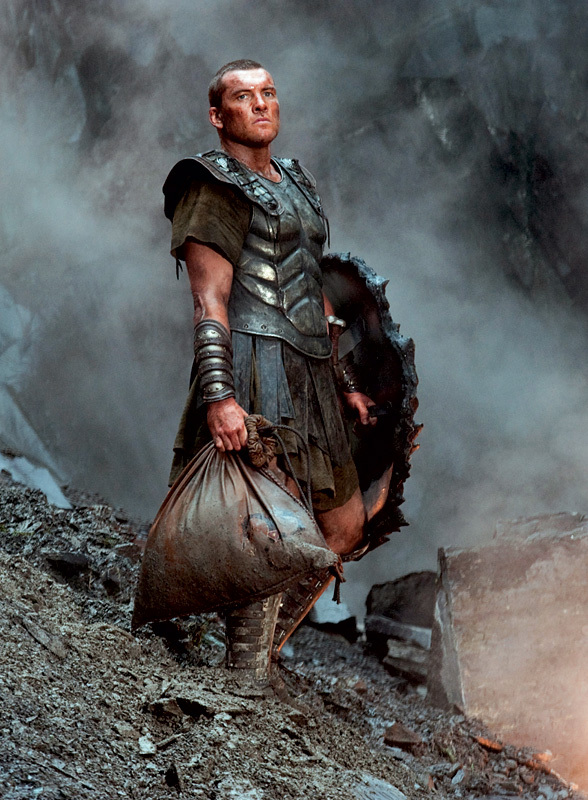 Empire have posted new images from Clash of the Titans and they all look excellent! The five new images are to accompany their new magazine which came out yesterday with the lead, Sam Worthington on the front cover. Louis Leterrier directs the remake of the 1981 epic movie with Pete Postlethwaite, Mads Mikkelsen, Gemma Arterton and Alexa Davalos starring alongside Worthington. It should be out 26th March 2010. We’ve not had a trailer for this yet and I have a feeling we must be due one soon. We’ll keep you updated but in the meantime, enjoy the images below.